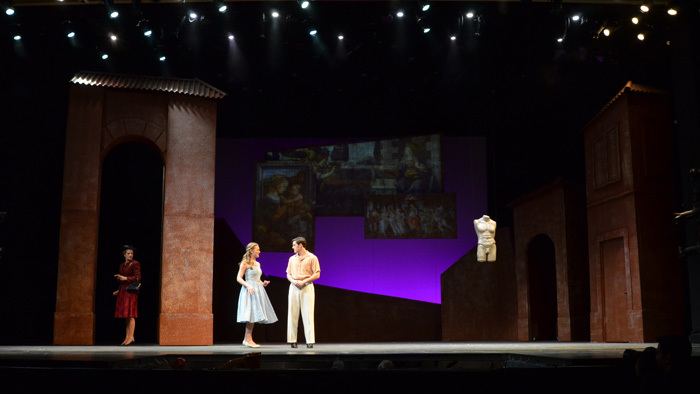 "From its opening stage picture of two faceless statues, objects of desire that imply that love need not be based on vanity alone, Elon's production of 'Piazza' is gorgeous to look at. 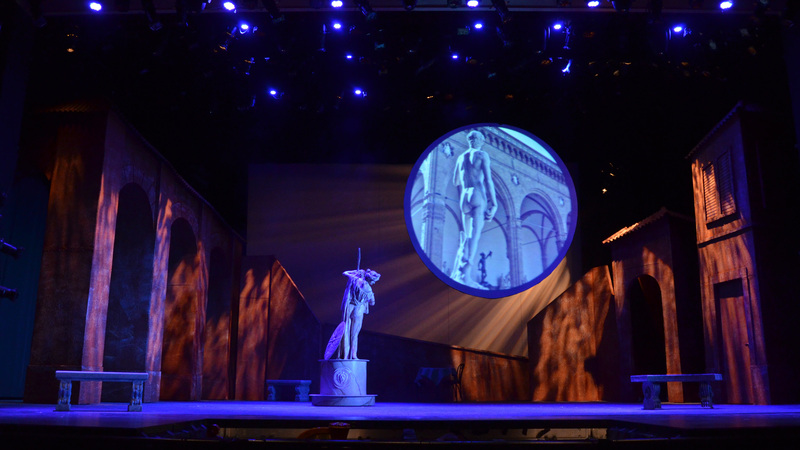 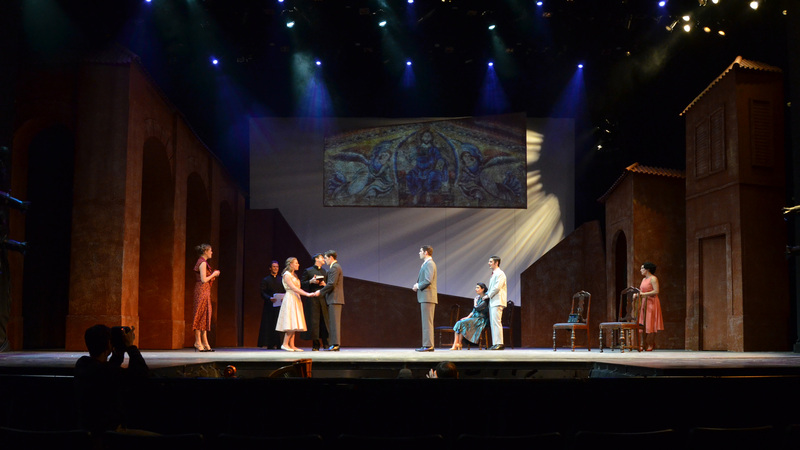 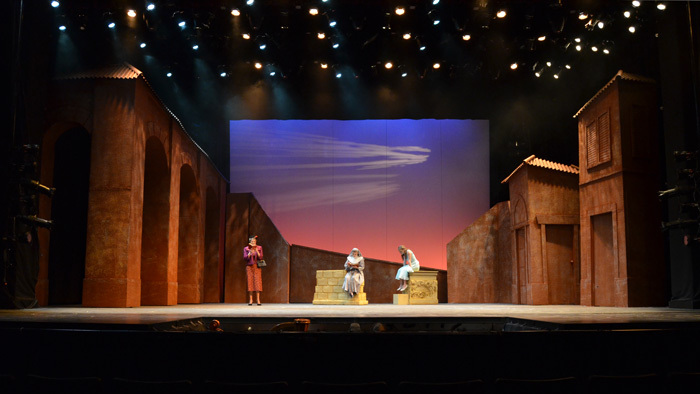 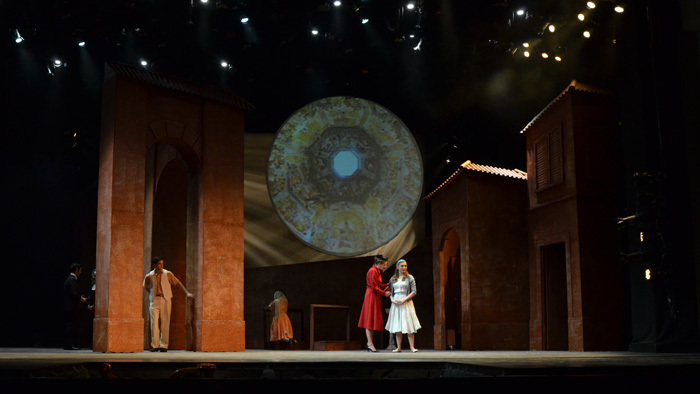 In its staging, by director Linda Sabo, its lights, which feature skilled use of projections, and its mutable, deep set, it is a sumptuously realized production that rivals all other productions the department has done in the past." Jackson Cooper, GoTriad.